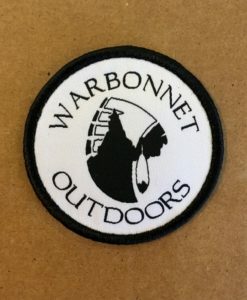 Specially formulated to clean all down-filled articles, including sleeping bags and jackets. Removes dirt and neutralises odour without reducing loft or impairing performance. Best used in conjunction with a tumble dryer – down items should always be tumble dried when appropriate. 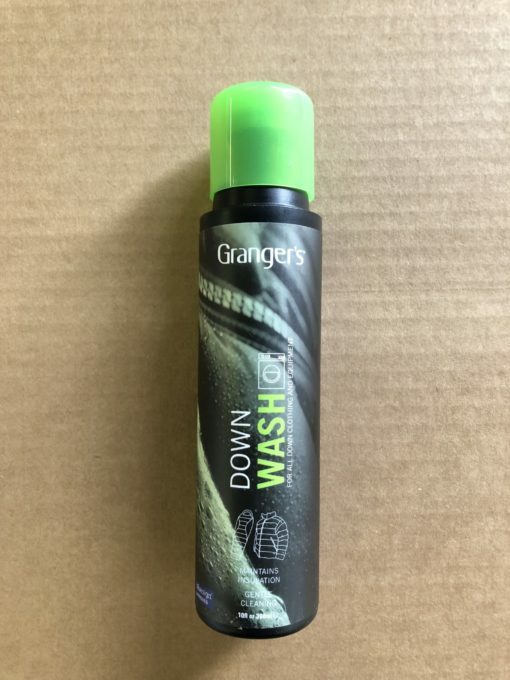 Grangers Down Wash is a wash-in product designed to gently clean all natural and synthetic down-filled items without damaging or inhibiting their insulating or hydrophobic properties. Picking the right detergent when washing down items is incredibly important. Regular household laundry detergents can leave various chemical residues behind after washing, reducing a garment’s ability to insulate or repel water. Grangers Down Wash, on the other hand, has been formulated to thoroughly clean down items without damaging the delicate material within. Just as important as washing down correctly is ensuring that it is dried correctly. Tumble drying down articles is always the best way to maintain their loft and prevent clumping – thereby prolonging the life of the article and improving its performance. 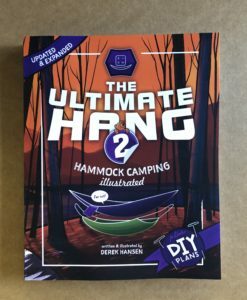 Drying for two to three hours on a low heat is recommended – as is regular agitation to ensure that the down filling does not ‘clump together’ as it dries. 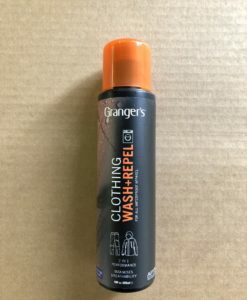 Grangers Down Wash is suitable for use on all down-filled clothing and equipment, including sleeping bags, jackets, and gilets.